If you can see this box, leave it empty. 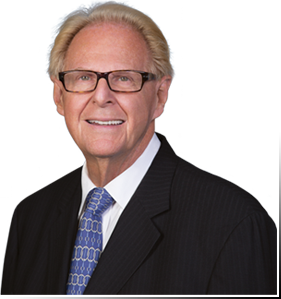 Dr. Jack Hahn is a well-known Pioneer in the field of Implant Dentistry. Hahn brings more than 39-years of Implant expertise to his patients, and his worldwide lectures. Dr. Hahn has placed over 40,000 Dental Implants. 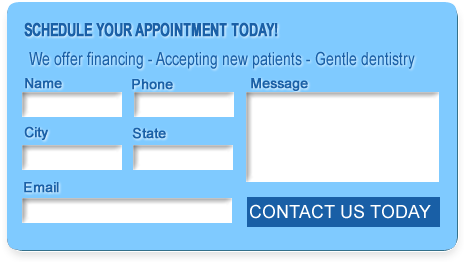 Dr. Hahn maintains his private practice in Cincinnati, OH.